One of our largest Poultry Houses! 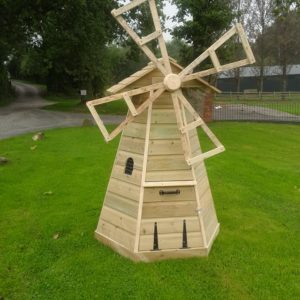 Complete with 5 rollaway nest boxes. 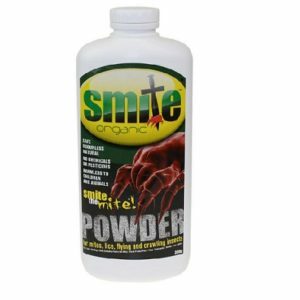 Suitable for up to 30 birds. Can be built on skids with a tow eye on the rear of the build. 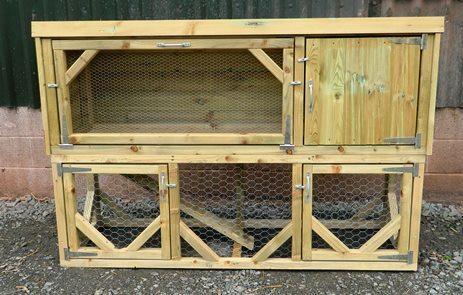 A sliding door for your hens to go in and out, as well as a ventilation outlet above it and a full sized door for yourselves to enter. 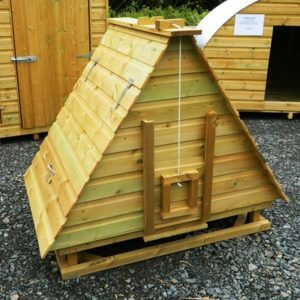 The Duck House of Dinmore Is Made With A 4Ft x 3Ft Frame For Durability. 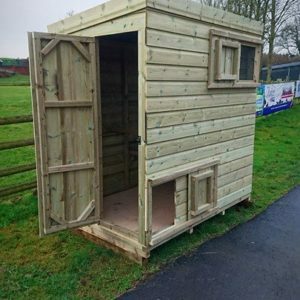 A Larger Version Of The Popular Choice – Daisy’s Den. 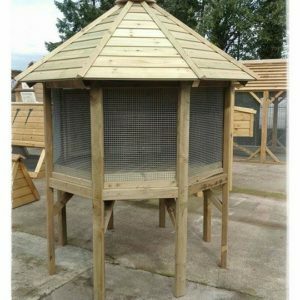 This coop is suitable for around 6 to 8 Ducks or Hens, or 4 Geese. 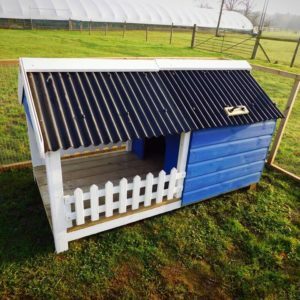 The Glamper – the perfect home for your pets! 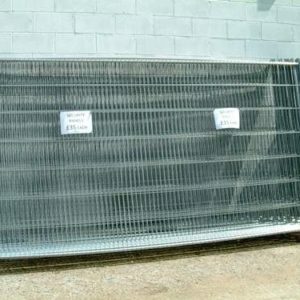 Can be increased in size and comes UNPAINTED as standard. 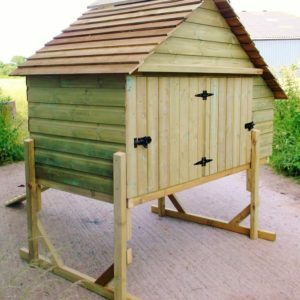 A beautifully designed and built hen house, suitable for 12 – 15 hens with a double front door opening and access for your poultry at the back. 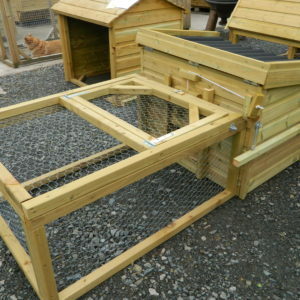 Two Tier Rabbit Hutch built using pressure treated timber for long lasting! The most perfect feature to any garden! 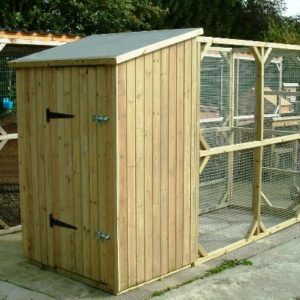 Keep your poultry fashionably with the WynnesMill! 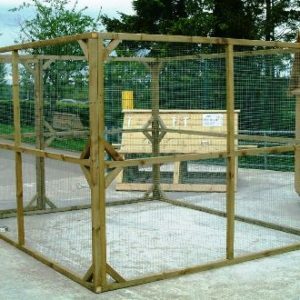 Suitable for 3 hens or equivalent.